Last month you Marched forward. This month, challenge yourself to make and manage decisions as the leadership boss you are! The success you seek is directly connected to your willingness to lead. Want to empower others? I completely believe that no one realizes success completely on his or her own. At times, it seems like it takes a village. Yet there is a fine line between the support of raving fans and mentors and your own ability to thread the needle through in order to take forward action. As a coach, I support people in reframing and redefining their goals and in curating and creating a life they love. Yet, I do not and simply cannot live that life for them. Only they can do that. You are your own first leader. How you manage YOU is how you manage. At the end of the day, in order to create legacy, in order to build brand, in order to take ownership of your life you simply need to DO the work yourself. At least…the inner work! Limit “less” in your life. Keep this power tool in your back pocket. When I get caught up in excuses and minutia myself, I pause to think about where I can get past the noise in my head so that I can go get my goals. In order for me to be abundant and use my energy in the moment, I need to be limitless in my acceptance of what is possible. Once I can limit “less” in clarifying the vision of what is next, I can remove the fear associated with it and then more organically determine where boundaries need to actually exist! A little twist on living a limitless life! Pivot. Is it time to decide? Decisions are your keys to the castle of your life. When I am stuck on a choice, I actually visualize that I am turning and twirling toward the thing I most want. If you are ready to quit your job or vacate a relationship the idea of pivoting rather than quitting is a DIY hack that will bring energy and positivity into your decision-making. When you quit something, you move away from it. The act of quitting, even for the greater good, has anger and judgment and uncertainty around it. If you pivot instead, you may still quit, yet you are making a choice to move toward something better, different and compelling. Reclaim the moment. Not just any moment, this moment. NOW. You’ve limited “less” and pivoted toward what you wanted. The next step is to be a goal-getter and not just a goal-setter. What am I talking about? 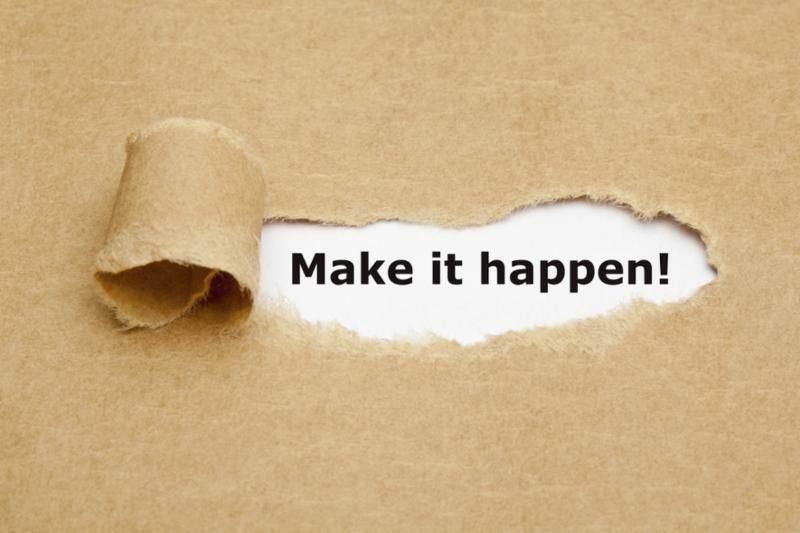 The action behind the vision that creates success habits and innovative ideas. Download my Personal Success Accelerator System to guide you in making today legendary! Don’t get bogged down and overwhelmed in “busy” land. Instead, focus on a TODAY mentality. Ask yourself, what can I do RIGHT NOW that can shift me even a little bit closer to the happiness and success I seek? Focus your energy on pared down “today lists” that push aside procrastination and overwhelm and make room for curiosity and choice. A conversation about leveraging leadership! Let's talk ! I am honored to be one of 22 female entrepreneurs to be featured by American Express. I appreciate that so many of you follow me in this space! This month, Randi Is pivoting! Every good and successful pivot has a pause built in. April represents the first part of a multi-part next chapter pivot! NYC Peeps you will be seeing a lot more of me! 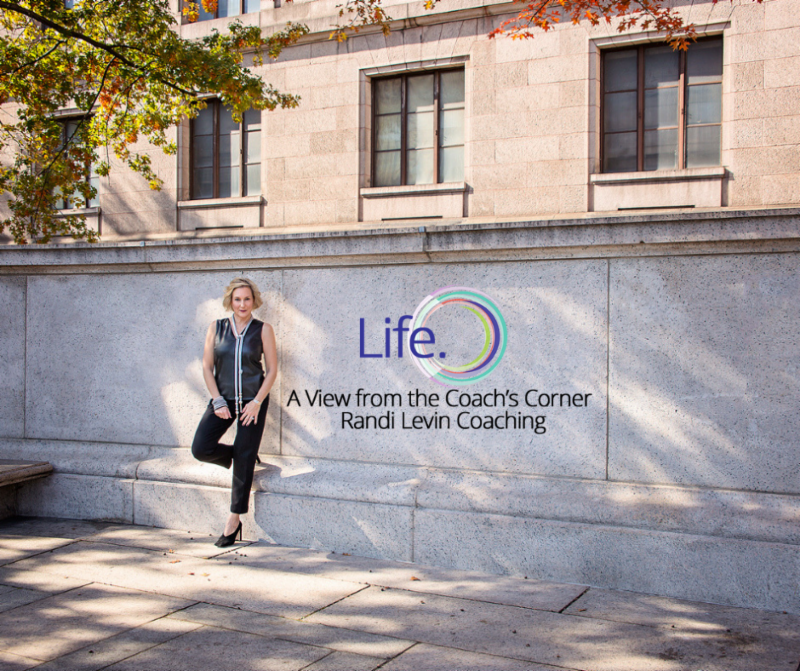 Beginning mid-April Randi Levin Coaching will be dividing time between NYC and Northern NJ. My husband and I will be living part time in NYC and we are thrilled about this new next chapter. Who in my NYC network would like to meet me for coffee or lunch in NYC late April or early May? This month & next my main event is focused on scheduling time with YOU. I AM LUMINARY! I just joined! Perhaps you want to meet me there? Happy is a mindset! 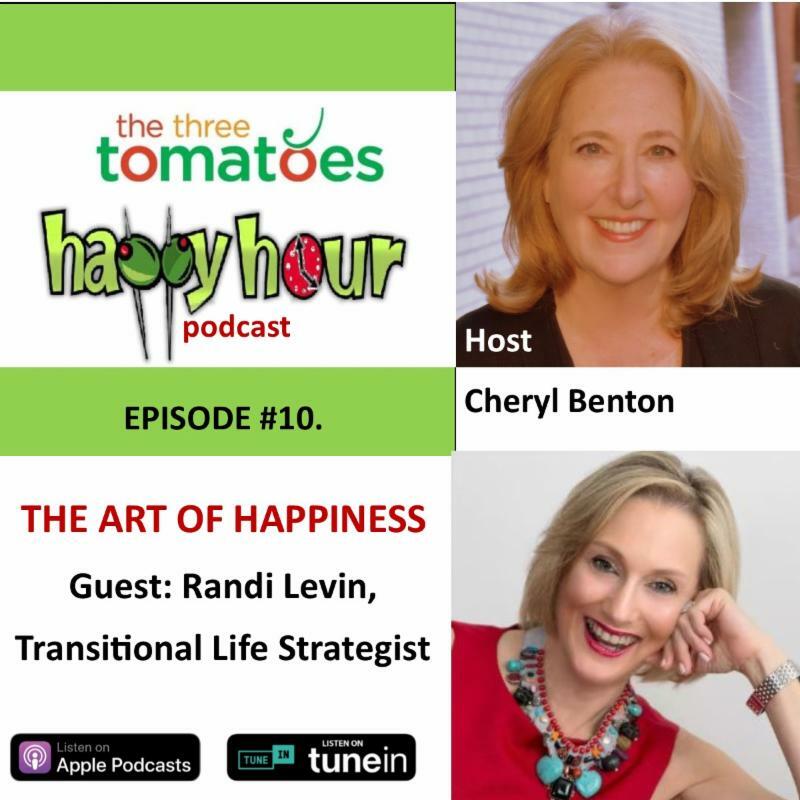 Listen in to Episode #10 & learn how to create a happiness habit!